What is 3g Mobile CCTV Camera system? 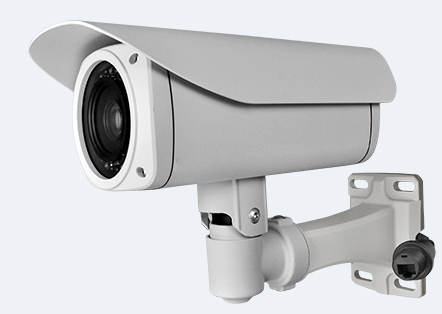 CCTV cameras which use 3G / 4G cellular network to send captured video from a remote location. There are a wide variety of devices work on 3G / 4G networks. Remote surveillance cameras became popular now a days in UK and in rest of the world. It uses one or more cameras, a Digital DVR, 3G /4G router, a monitoring device. Monitoring device can be a 3G / 4G enabled mobile phone, 3G / 4G enabled laptop or PC, smartphone or tab. First video captured by a camera sent to Digital DVR, DVR send it to user using 3G / 4G gateway. To protect your farm, car, home, asset, money, land, market, mall you can use it. Also you can monitor a construction or particular area. It can be used to monitor a remote location. What variety can be found with Mobile CCTV? A wide variety can be found. Some are infra red enabled, some are high mega pixel. Some are camouflage and some are ordinary. Some use motion sensor other use face detection. A various combination also available. Water proof, shock proof, high speed cameras are also available. I need portable solution, is there any? Yes it's major application is portable. You can move it anywhere as it uses cellular network. Is it possible to capture high quality video using Mobile CCTV? Yes, HD quality high end video can be captured. Technology improved a lot, so you can enjoy high quality at affordable cost. If I use cctv Mobile Phone network (over 3g) should I lose quality? There is nearly no loss of video quality if your network is up. There are several compression methods though. Is it legal to use a Remote surveillance camera? The matter is where you are using it. If you are using a cctv Mobile Phone at Army area or to monitor those persons your are not permitted to then it is illegal. It is your responsibility to hide devices well to run your requirement. No company will suggest you to use it for illegal purpose.